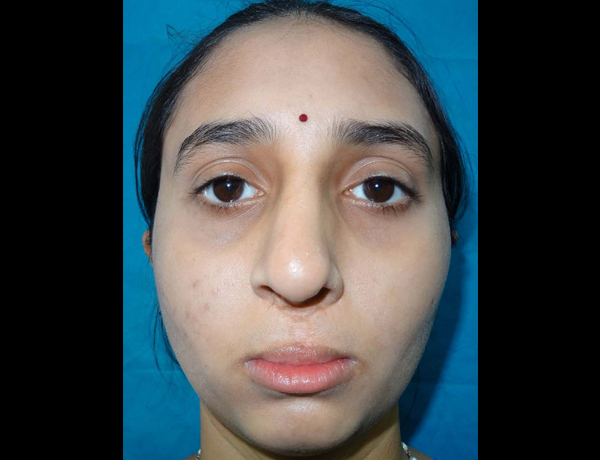 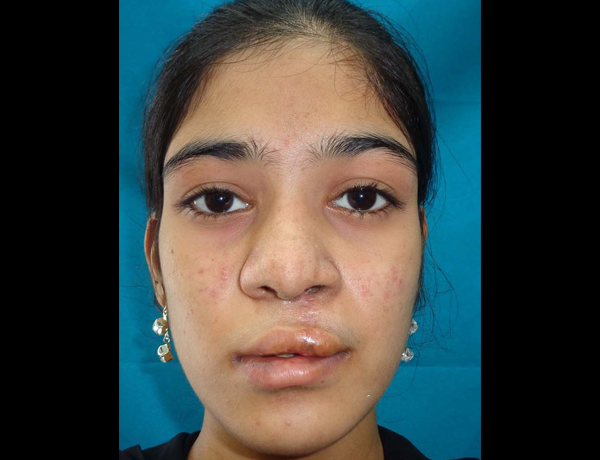 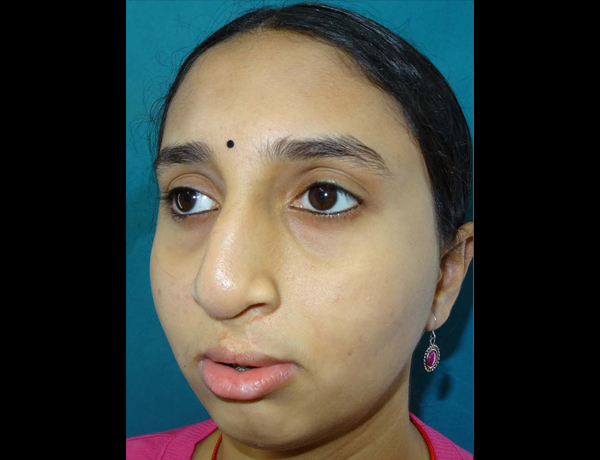 It is universally accepted that correction of cleft lip nose deformity remains a formidable challenge. 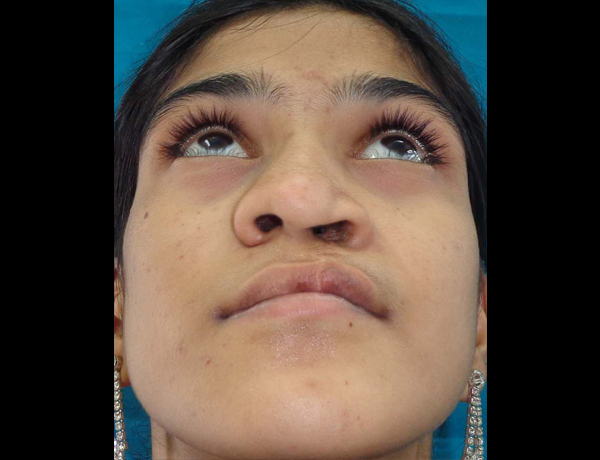 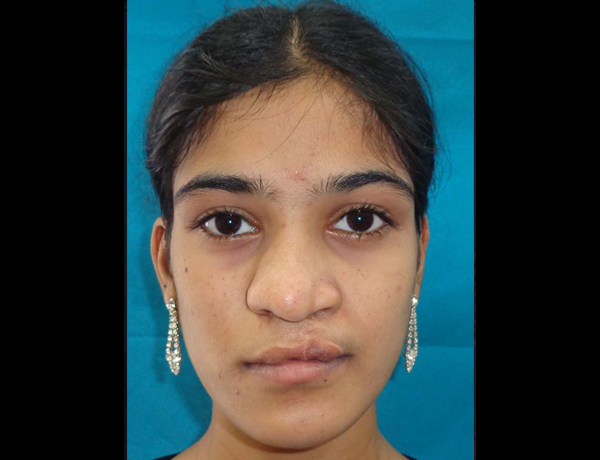 Despite early correction of cleft lip nose deformity, we often face with an adolescent patient who has an acceptable upper lip but has a deformed nose. 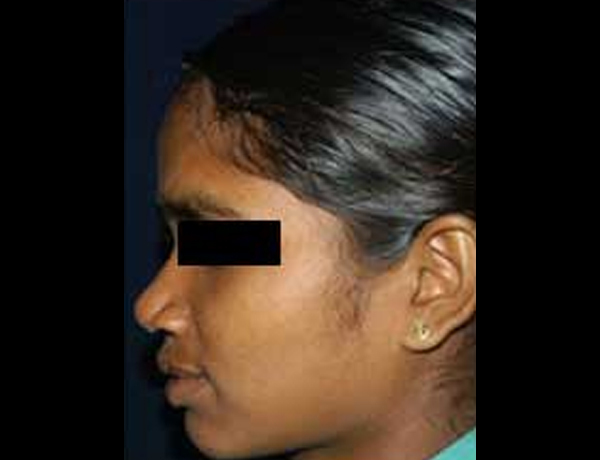 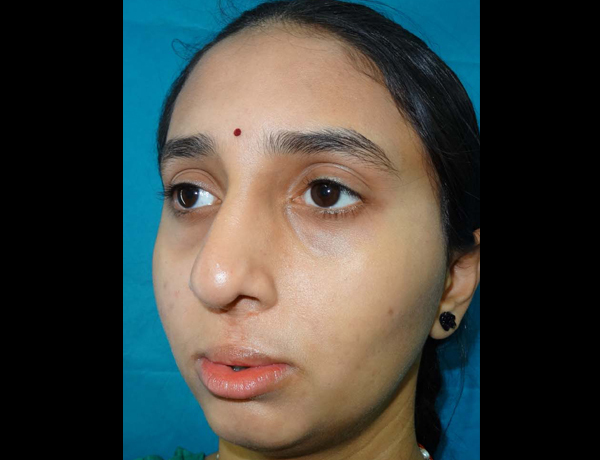 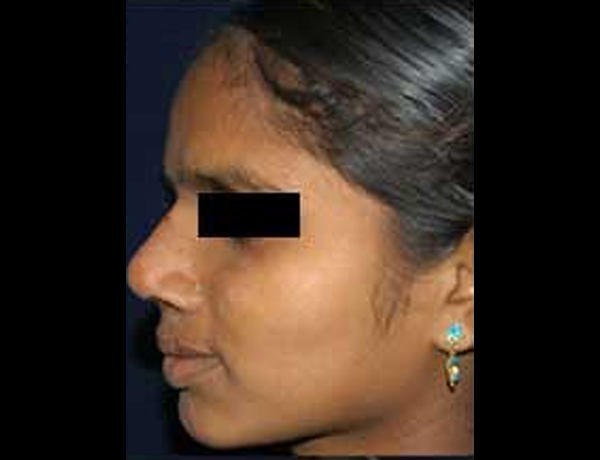 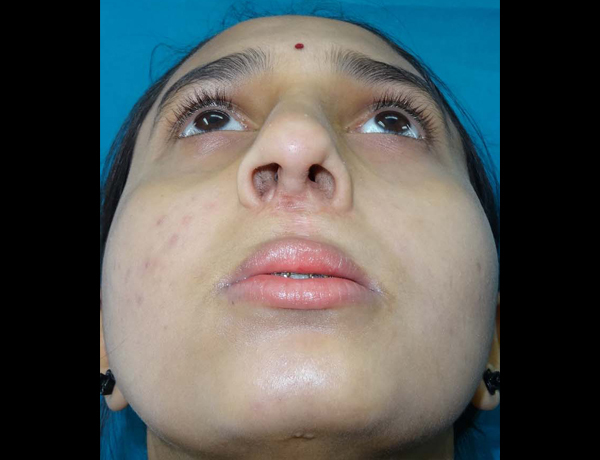 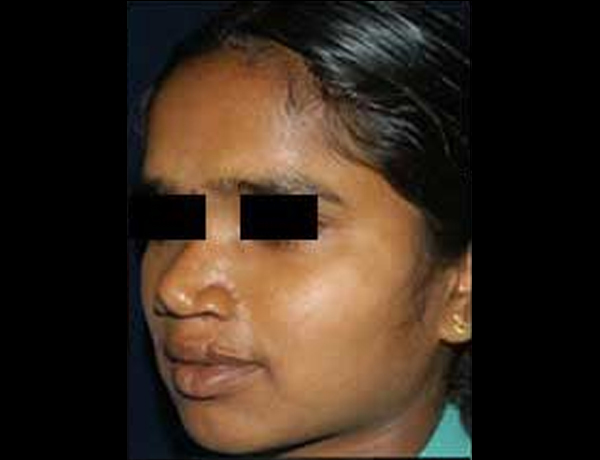 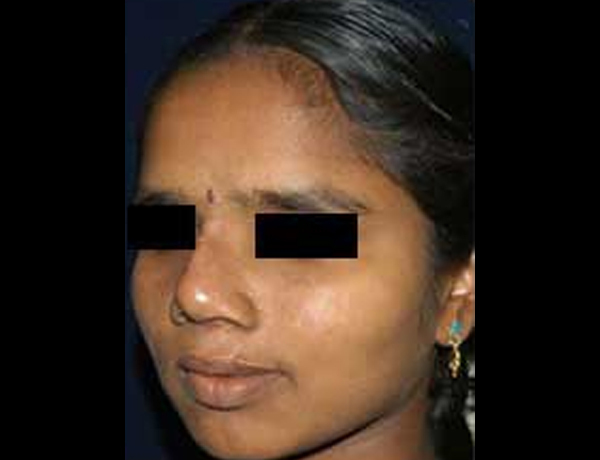 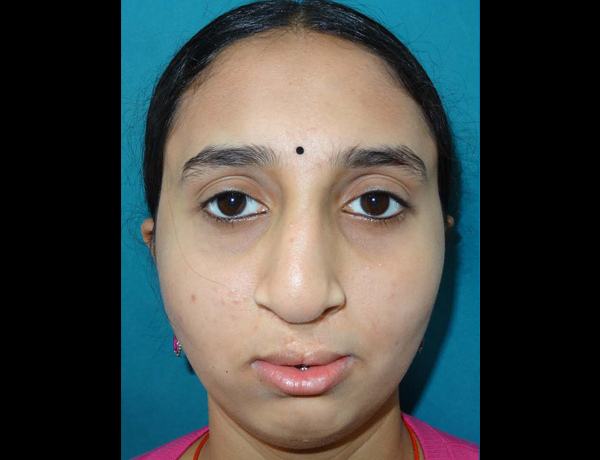 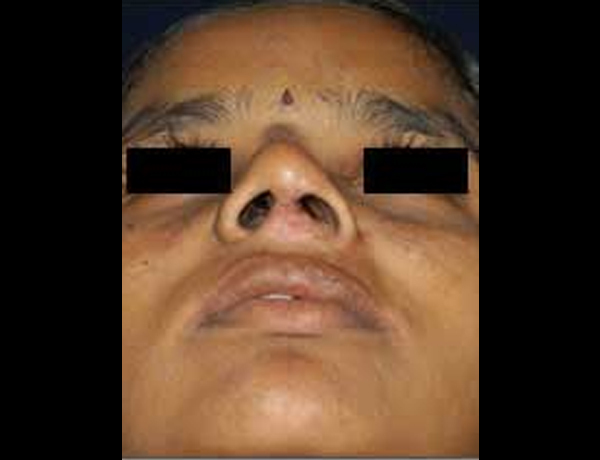 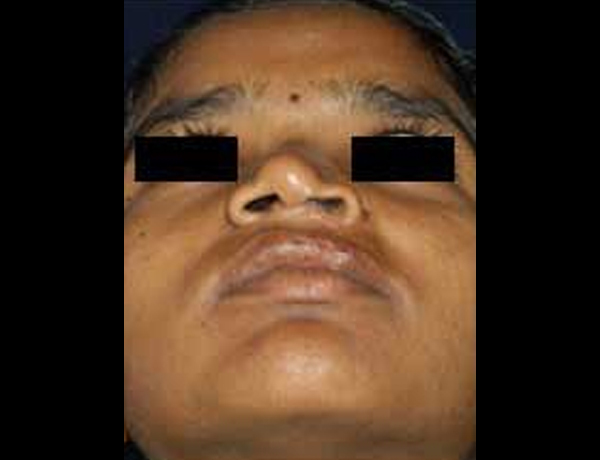 Nasal deformity surgical treatment depends upon the type of overlying cleft lip deformity. 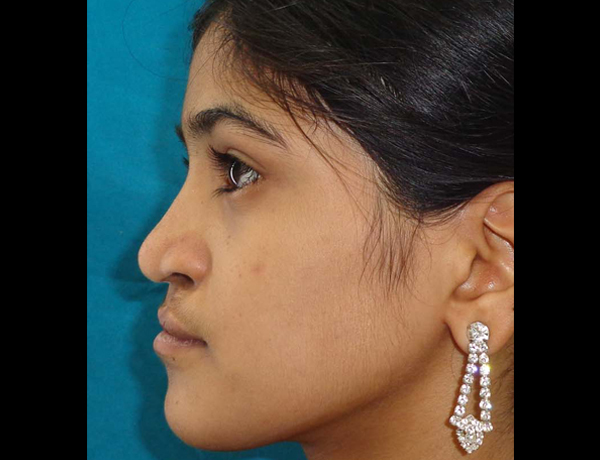 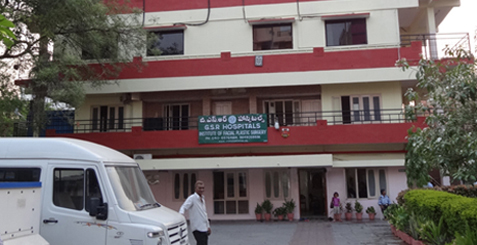 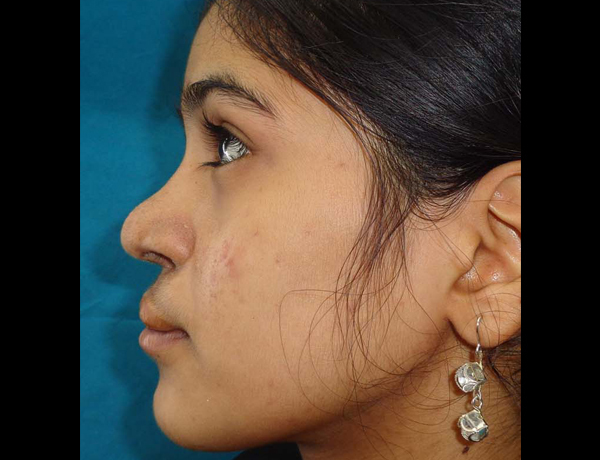 Surgeons in our institute has experience of more then 15 years in this field and have successfully performed more then 1000 cleft rhinoplasties till date.